Viomagz - Latest Premium Blogger Template 2018 is the latest template from Mas Sugeng. Suitable for all blogs with personal niche, news and magazine. With simple design, responsive and also keep the impression of modern make VioMagz is one of the premium that you should use at this time. Download this now - Hello blogger, good night to all. In this night I will try to shares again . Previously I've shared maggner. For this time I will try to share again the new model . If you need to your blogger platform for best of design theme?. So this is a best of choice to your website. As we know, that the user already a lot. This means is good, it has an elegant look, a cool color gradient in the view and fast loading. For more features, you can see in my previous article by visiting the link above. 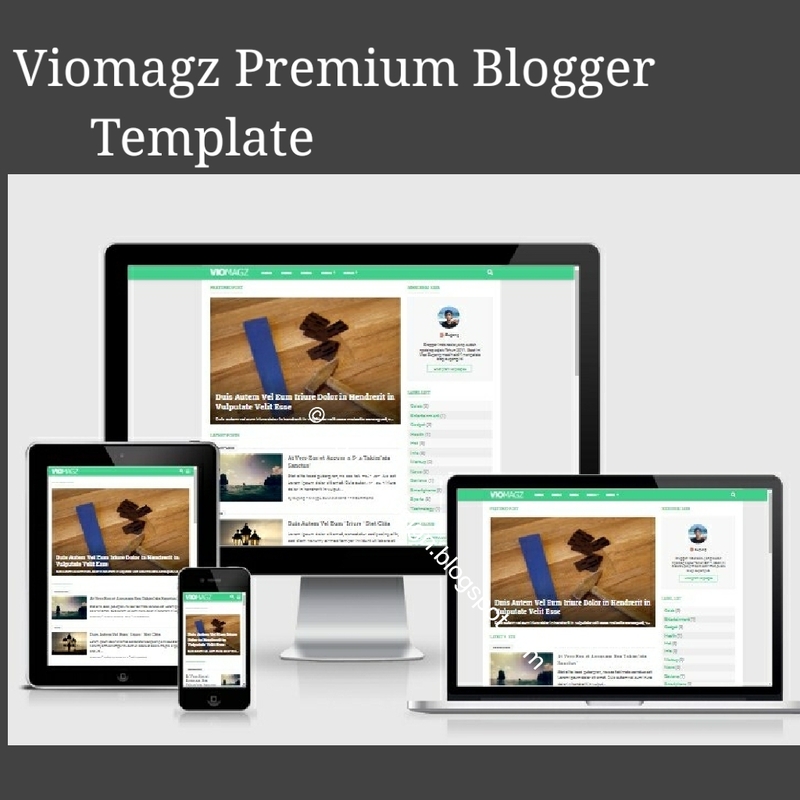 Finally, after so long releasing blogger template blog keren again, today JUNE 15, 2018 with a happy feeling I released the theme of the latest blogger I named VioMagz. This responsive blogger template I hope can be the successor to the evo magz template which is currently used by thousands of Blogger Indonesia. Immediately, here are reviews of this topic. In terms of features and advantages, it takes all the best from and makes it even better. The main difference lies in the design. made more modern adjust to the current design trend. More will follow in the latest version. Hi its now free for use. Not a password protected.